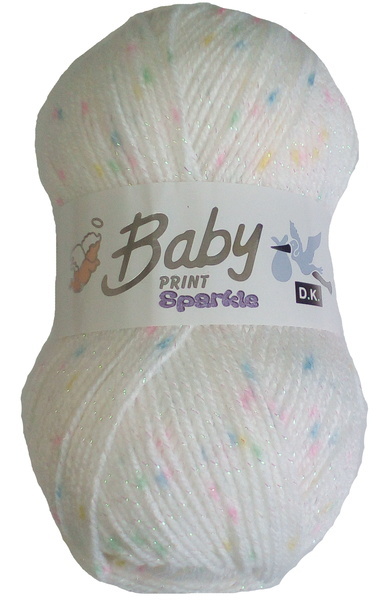 New In For 2nd Half Of 2018... Baby Care Prints Sparkle DK Yarn. This Is The Same As The Baby Prints But With Added Sparkle. Proving To Be Hugely Popular So Far.. Estimated Delivery Times For This Product Is Between 3-7 Days. Minimum Spend On Yarn Products is 150 Pounds GBP. Baby Care Sparkle Prints 10 x100g Balls. Dolly Mixture. Baby Care Sparkle Prints 10 x100g Balls. Lemon. Baby Care Sparkle Prints 10 x100g Balls. Lilac. 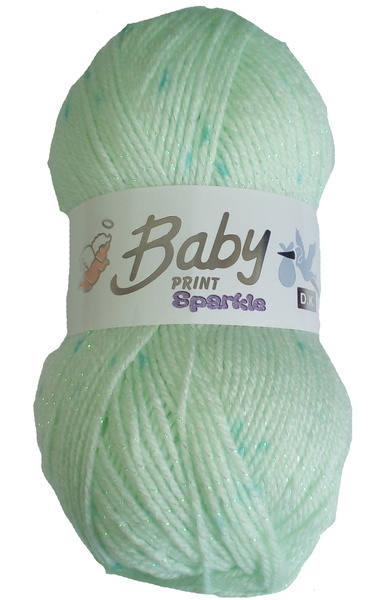 Baby Care Sparkle Prints 10 x100g Balls. Mint. 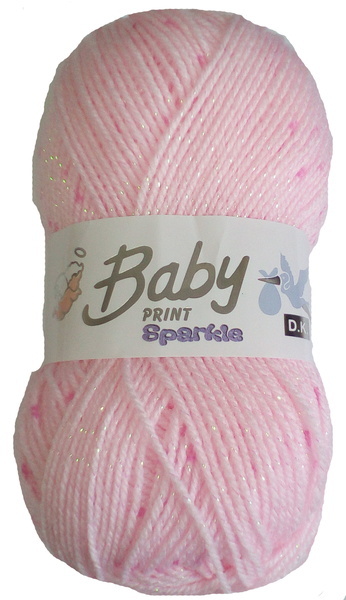 Baby Care Sparkle Prints 10 x100g Balls. Pink. Baby Care Sparkle Prints 10 x100g Balls. Tutti Frutti.